What is the aim of yoga? What are the so-called eight limbs of yoga? Where do they come from? How can they help my practice? Anchoring our practice in Patañjali's Yoga Sutras, these are some of the questions we will address over the course of this workshop. We'll explore what Patañjali taught in his eight limbs (astanga), providing a brief overview and introduction to the text. We'll then apply what we discover to refine and challenge our physical yoga practice, leaving time for guidance through the meditation that is the heart of Patañjali's yoga. Lucy has been formally practicing asana (postures) since 1992 and meditation since 1999. She practised and taught for many years before beginning her 270 hour yoga teacher training at triyoga in London in 2007, which she passed with distinction in 2009. She joined the triyoga teacher training philosophy faculty in 2014. 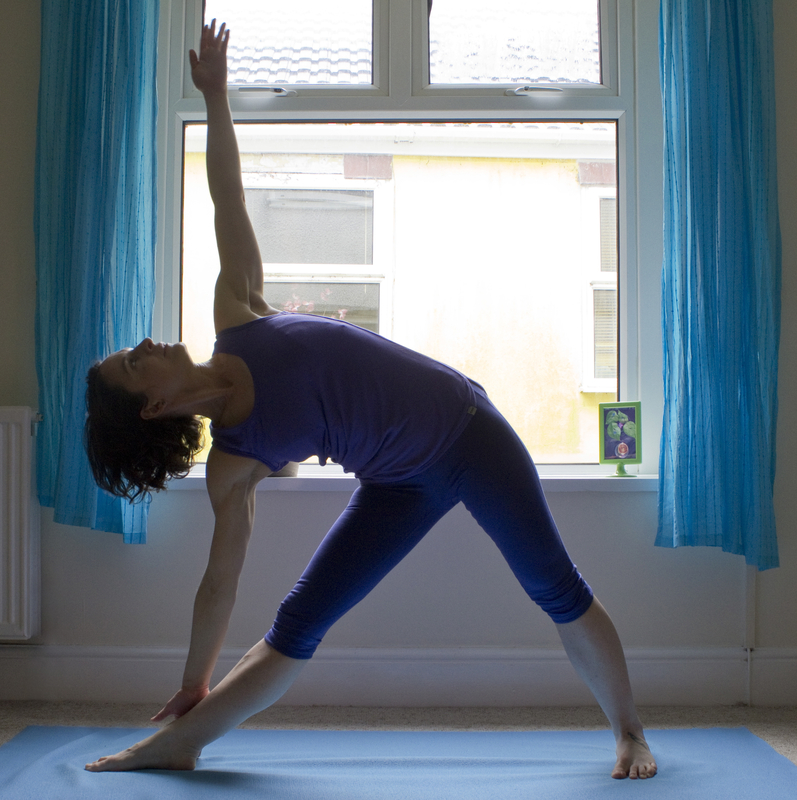 She teaches weekly classes in Llanelli. Lucy is also a dance-maker and a martial artist, disciplines which lend their own particular insights to her yoga practice. Spaces for the workshop are limited. You can reserve your spot online, or drop in on the day in which case places are filled on a first-come-first-served basis. If you book online, you can cancel the workshop up to 24 hours before it begins, and you will receive the equivalent number of credits in your account.